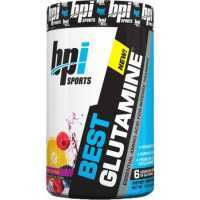 Glutamine is one of the most prominent amino acids in our muscle and is considered a conditionally essential amino acid which means that the body can manufacture it in certain amounts but if your training hard & heavy you may surpass the level and require additional supplementation! 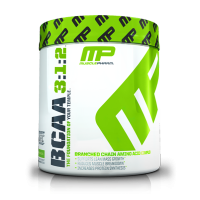 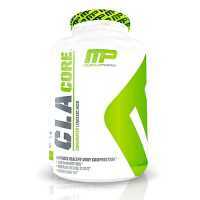 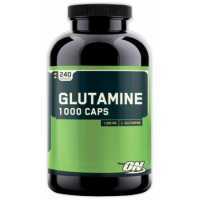 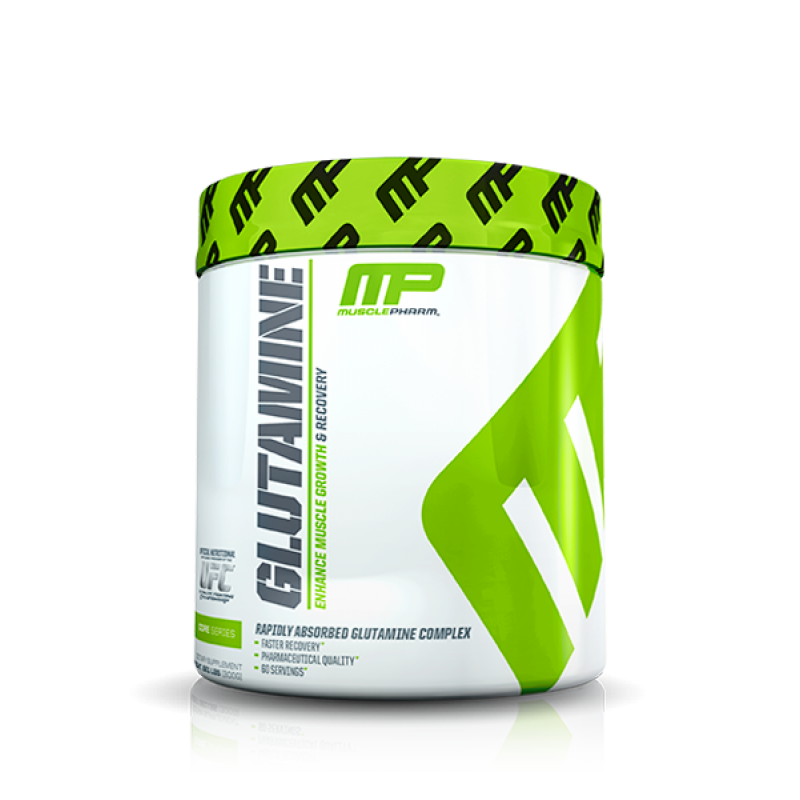 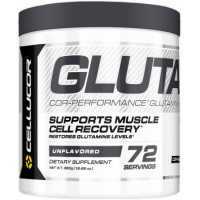 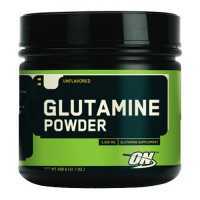 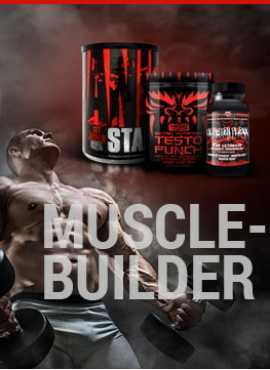 This is where MusclePharm Glutamine has you covered! 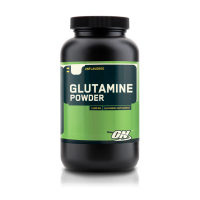 With 5g in every serving you are ensuring that your muscles are getting adequate amounts of this muscle growth promoting amino acid!